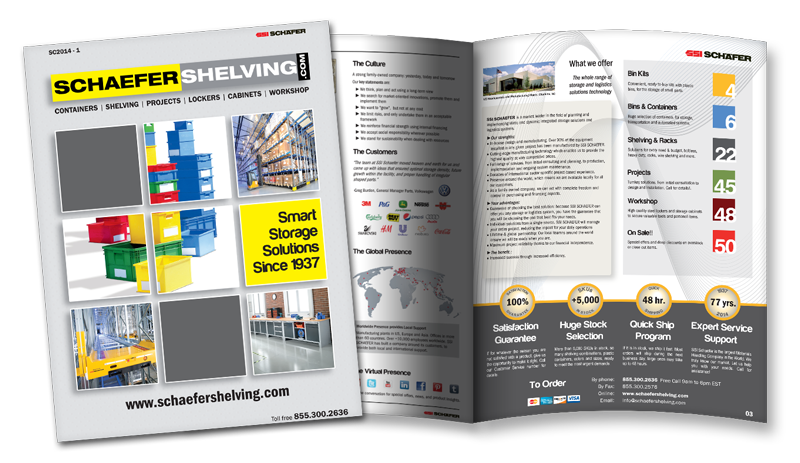 Schaefershelving.com |48"L x 40"W x 06"H EF Plastic Pallets 4000 lbs | Bins & Containers -> Plastic Pallets & Top Caps. Containers for small parts, picking, shipping, and packaging systems. 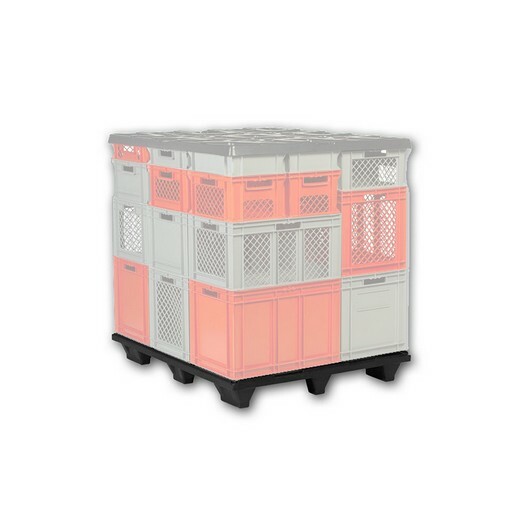 Plastic Bins, Straight Wall, Stack Nest, Collapsible, Conductive, Steel, Bulk, Plastic Pallets, Waste Carts. SSI Schaefer USA. Shop now!